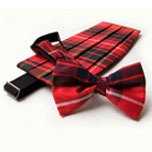 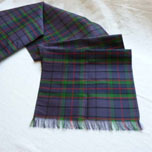 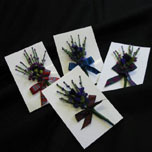 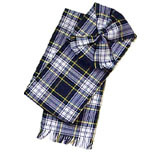 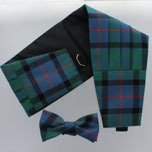 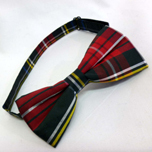 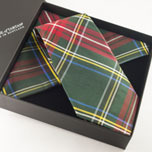 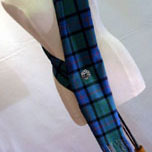 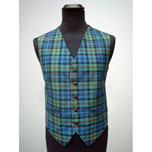 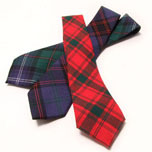 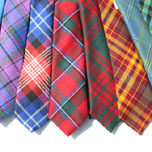 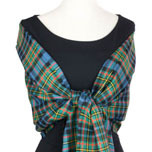 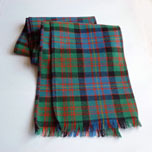 the 'Touch of Tartan' you need for Burns night. 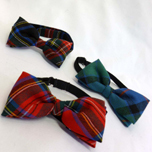 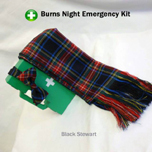 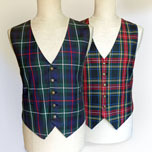 Many items are specially made to order in individual tartans, so please plan ahead to ensure delivery in good time for your Burns Suppers! 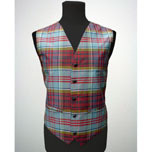 Showing 16 items in 0 Categories 16 unassigned.